Is Vainglory maintenance in process? 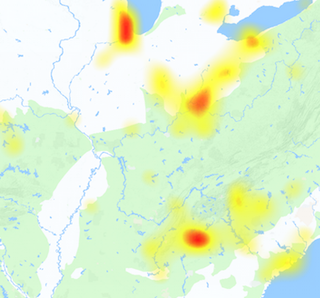 Check out the reports for possible server outages and issues and see server status before playing online. 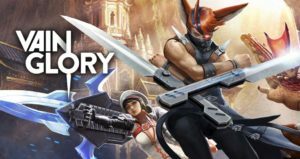 Vainglory is a multiplayer online battle arena game which is developed & published by Super Evil Megacorp. It is available for iOS and Android devices, the game was released in 2014 for iOS and in 2015 for Android devices. Vainglory is just like some popular MOBAs like LOL and Dota 2 but it is basically designed for tablets or mobiles. The Vainglory outages not occur so frequently but the maintenance work is done periodically and this can get the server down for some instances. If you today got any problem with the Vainglory game, while playing it on your smart phone you should immediately check the server status with the tool available here. The commonly reported issues from the players and gamers which play Vainglory video game beside the server down or Vainglory outages are about the login errors, blank screens, application crashing, error while installing the APK and some other minor problems. If today you are here due to the error you got while playing Vainglory game (Or Vainglory Maintenance Message) on you mobile, then you should report the problem here and must enter the error type which you experienced.